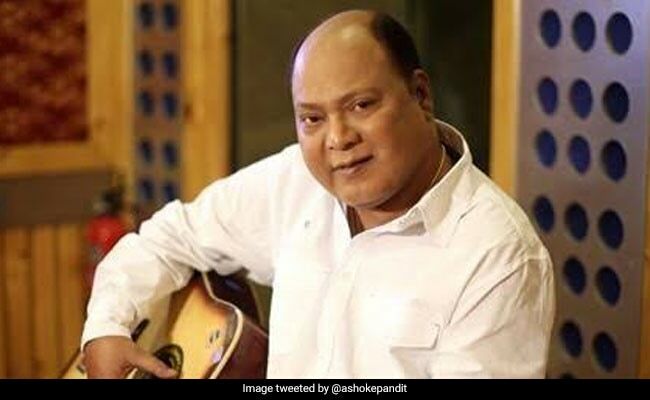 Singer Mohammed Aziz, who did playback for artistes such as Amitabh Bachchan, Govinda and Rishi Kapoor, died on Tuesday. He was 64. "He was brought dead to the hospital at 3.17 pm. 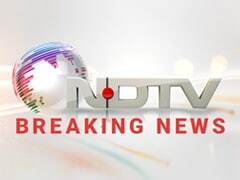 The body has left from Nanavati hospital for post-mortem," hospital officials told PTI. He made his film debut with Bengali film, Jyoti. Later he got a break when music director Anu Malik asked him to sing the song Mard Taangewala for Amitabh Bachchan's Mard. He has done playback singing for actors such as Amitabh Bachchan, Govinda, Rishi Kapoor, Mithun Chakraborty and several other actors.